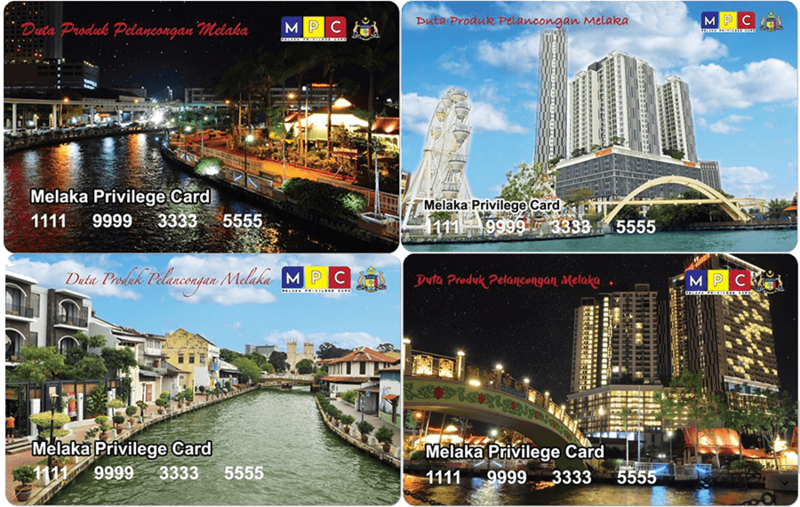 Melantak Steak Hub -10% For food and beverages during week 2 & 3 each month. - RM100 bill and above entitled for free 1 jug cordial drink. - Promotion Ramadan 10% between 10 pm-12 midnight. studio room: Breakfast and waterpark entry 2 person. - 3 Bedrooms Apartment: Breakfast entry for 6 person. 5% For banner, buntings and stickers order.